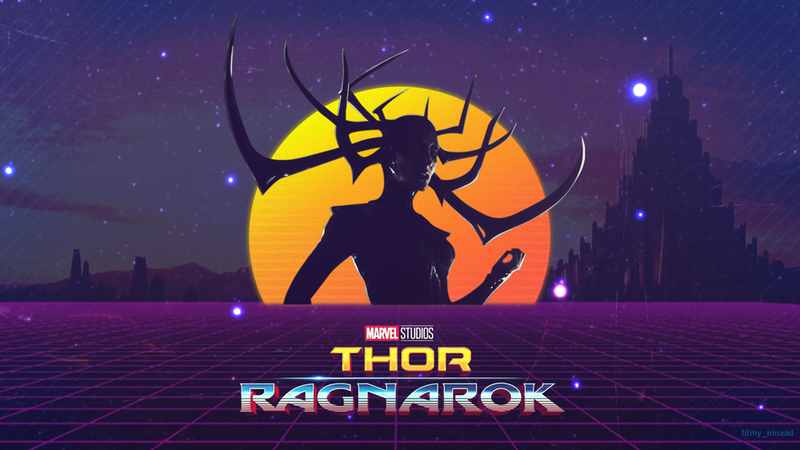 Thor Ragnarok released and I was obsessed with the outrun aesthetics. The music, those retro futuristic visuals and neon colors. I was obsessed. I loved the film and wanted to do a little tribute in that direction. So here's that!